Update your home with this swivel gliding reclining chair. 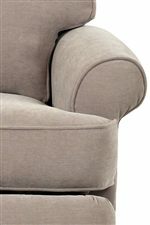 Rolled arms on either side have welted trim and simple button tufting on the back gives this piece simple details. Gently glide or fully recline to relax in the position that you find most comfortable. Sit back and relax in your living room, family room or add seating to a bedroom in your home with this reclining chair. 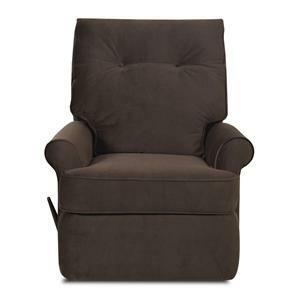 The Clearwater Transitional Swivel Gliding Reclining Chair by Elliston Place at Morris Home in the Dayton, Cincinnati, Columbus, Ohio, Northern Kentucky area. Product availability may vary. Contact us for the most current availability on this product. The Clearwater collection brings a variety of recliners for the look and motion you want in your home. Glide, rock or swivel bases allow you to sit comfortably the way that you want. 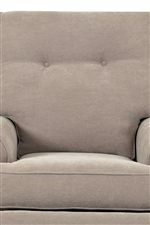 This chair's simple design shows off rolled arms on either side with welted trim and button tufted on the back. Choose a chair from the Clearwater collection to update your home with a comfortable recliner. 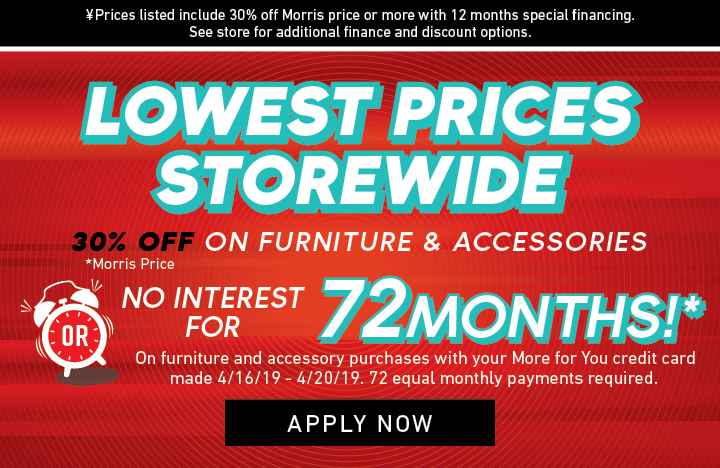 The Clearwater collection is a great option if you are looking for Transitional furniture in the Dayton, Cincinnati, Columbus, Ohio, Northern Kentucky area. 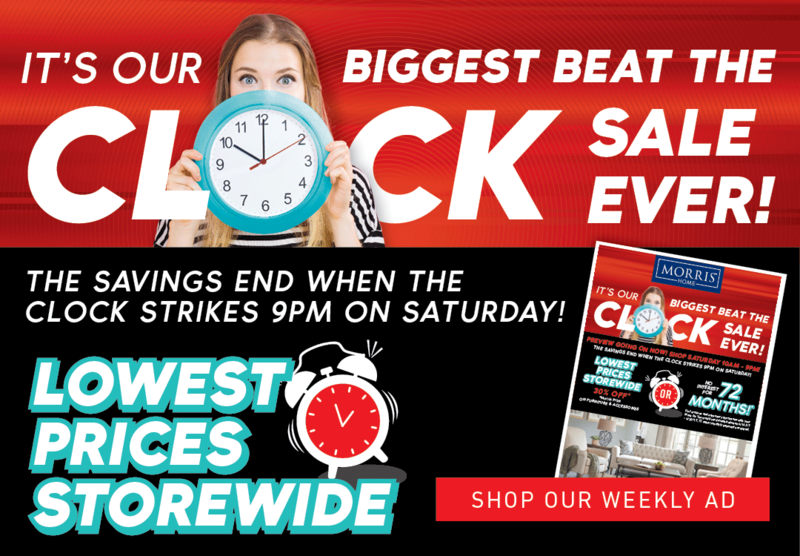 Browse other items in the Clearwater collection from Morris Home in the Dayton, Cincinnati, Columbus, Ohio, Northern Kentucky area.